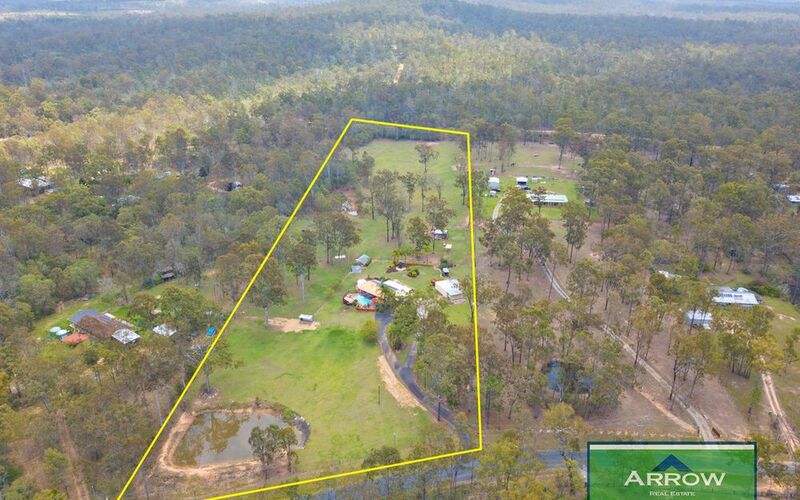 Often the search for an acreage block leaves you coming up short, too hilly, too many trees, not enough useable space. 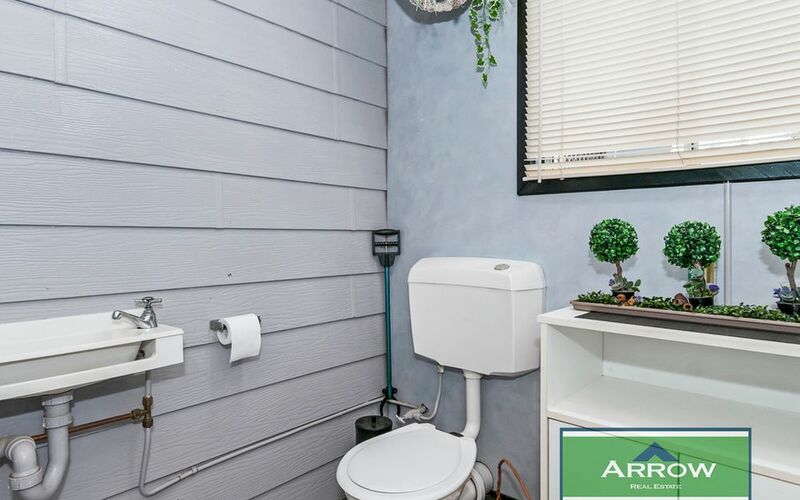 Well… we have that all sorted. 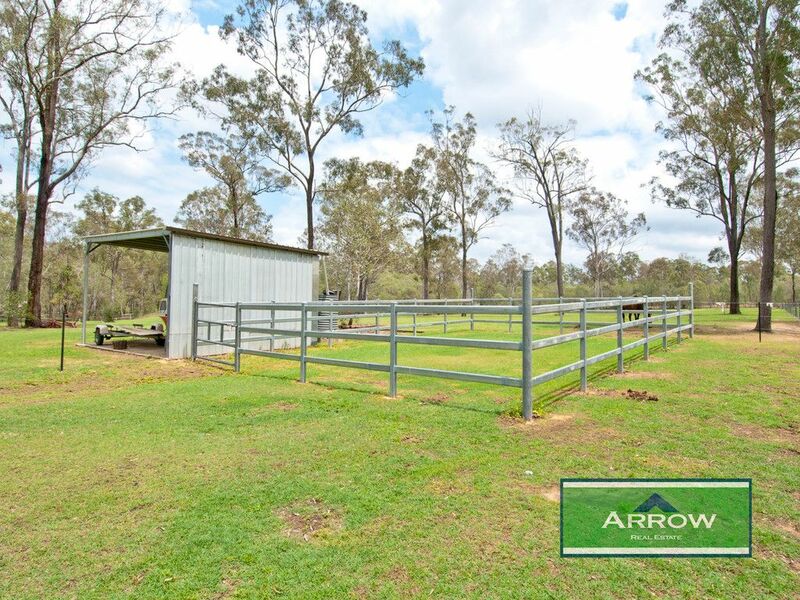 For the first time to the market comes this wonderful property that is perfect for horses, home business or just to have some space and privacy. 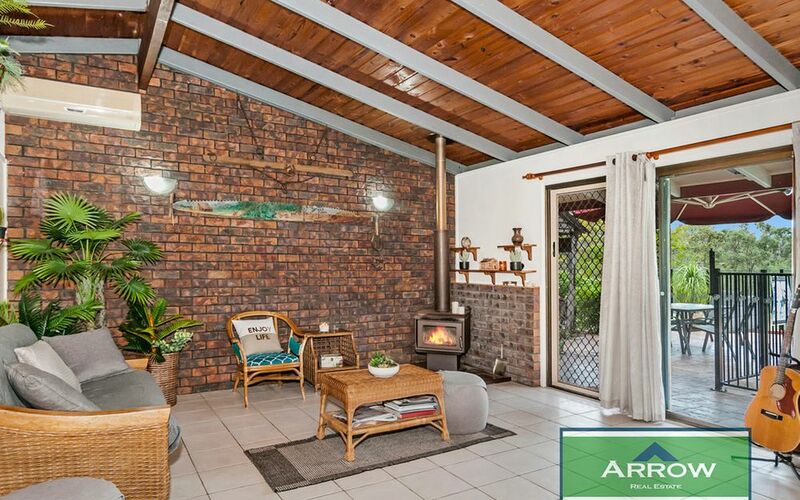 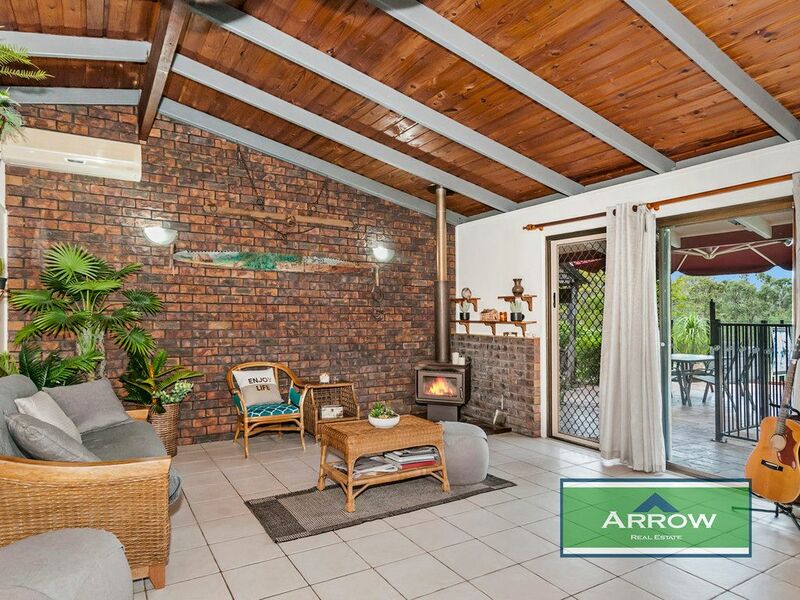 As you meander up the long concrete driveway you are greeted by a solid 3-bedroom brick home that has been meticulously maintained and recently updated by the original owners. 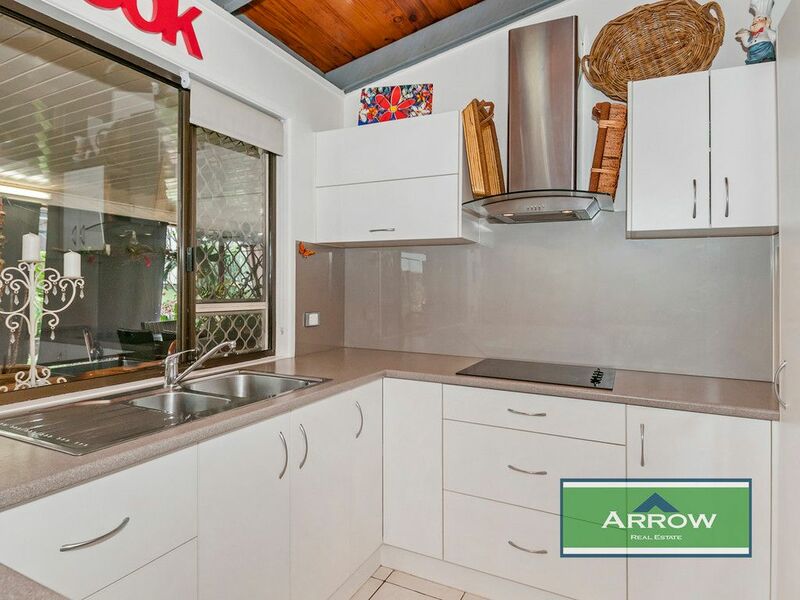 Inside boasts a modern and generous kitchen with updated appliances, clever storage and cupboard arrangements and room for a dishwasher. 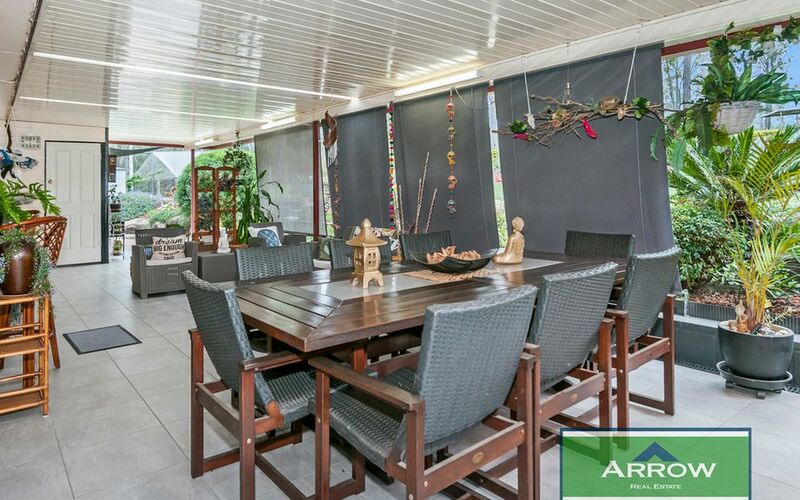 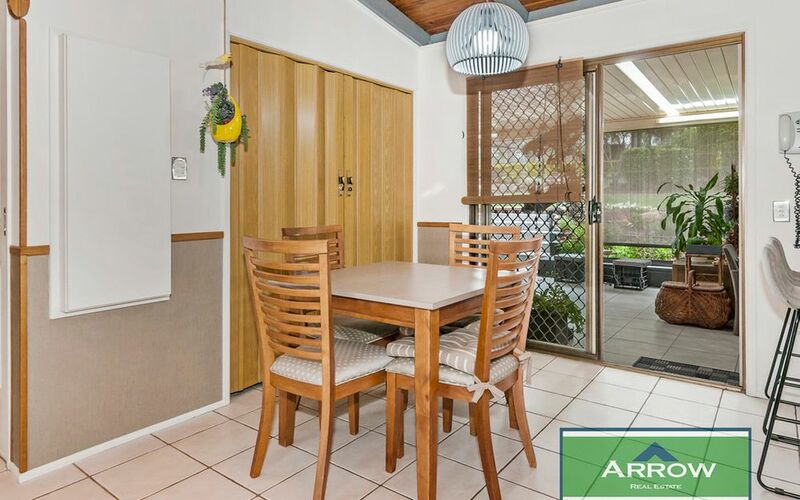 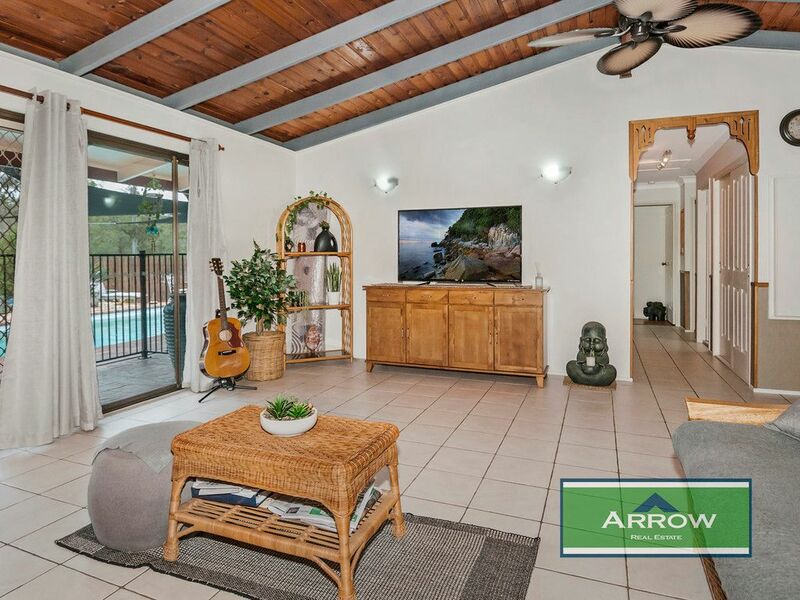 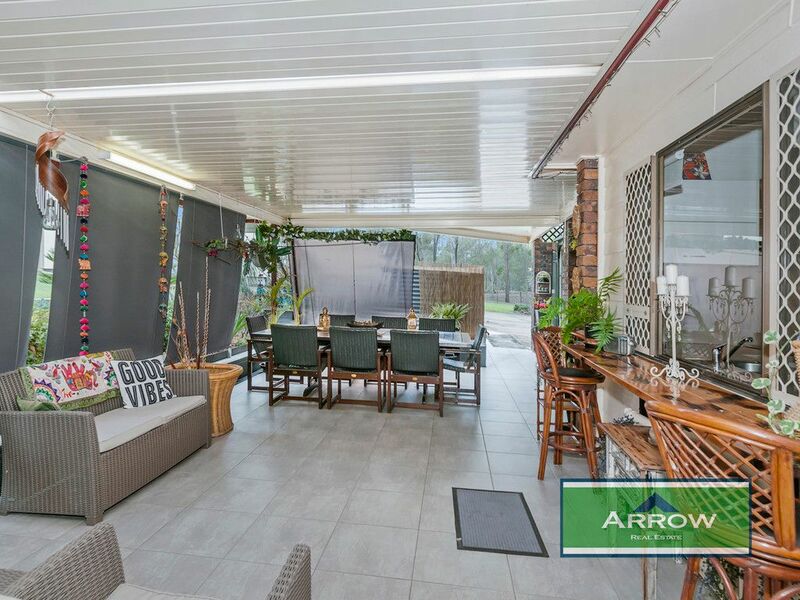 A separate dining area and adjoining light filled living room are welcome additions and come with split system air-conditioning and a cosy wood fire heater. 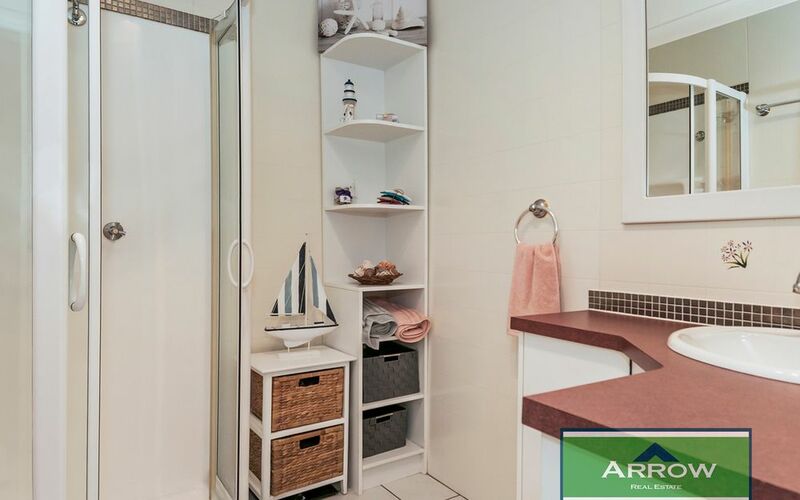 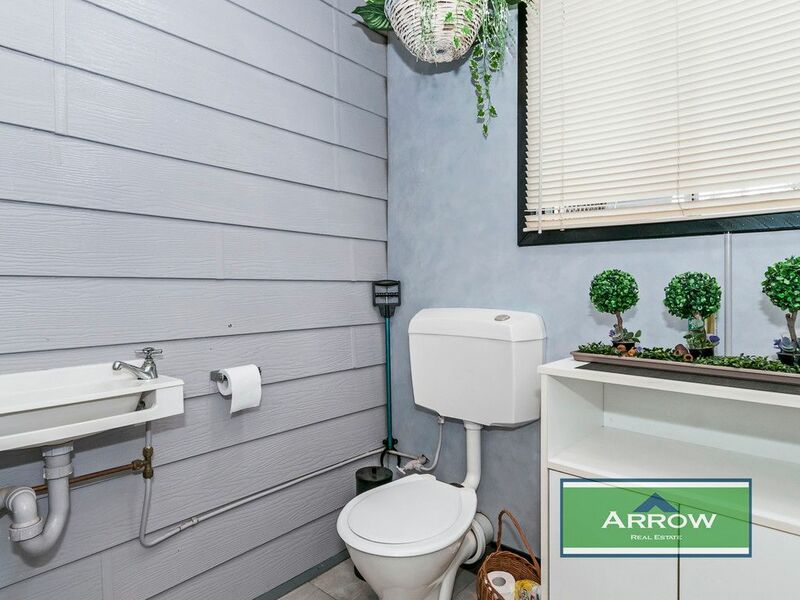 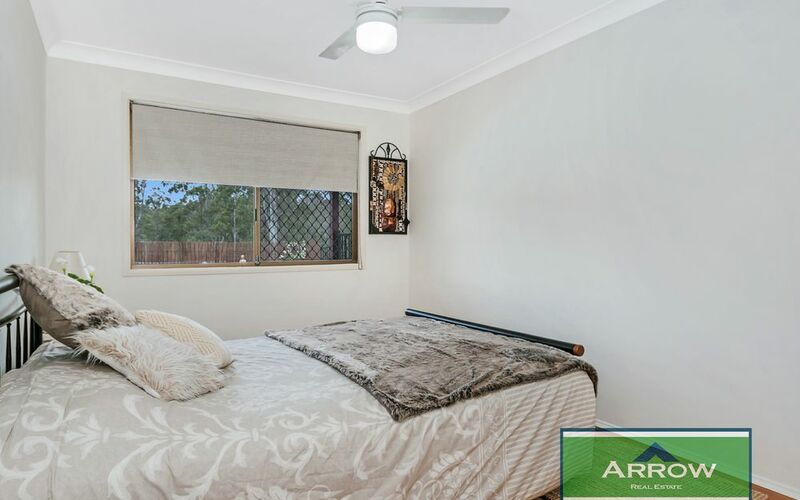 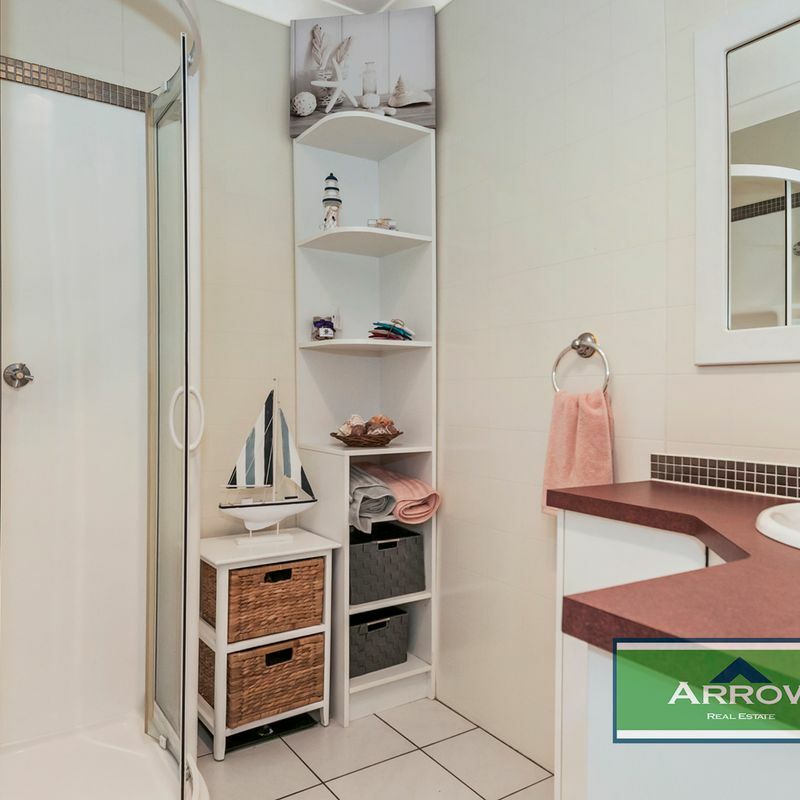 Three bedrooms all come with robes and fans and are spacious enough to accommodate queen beds comfortably and are adjoined by the family bathroom and a European laundry completes the interior of the home. 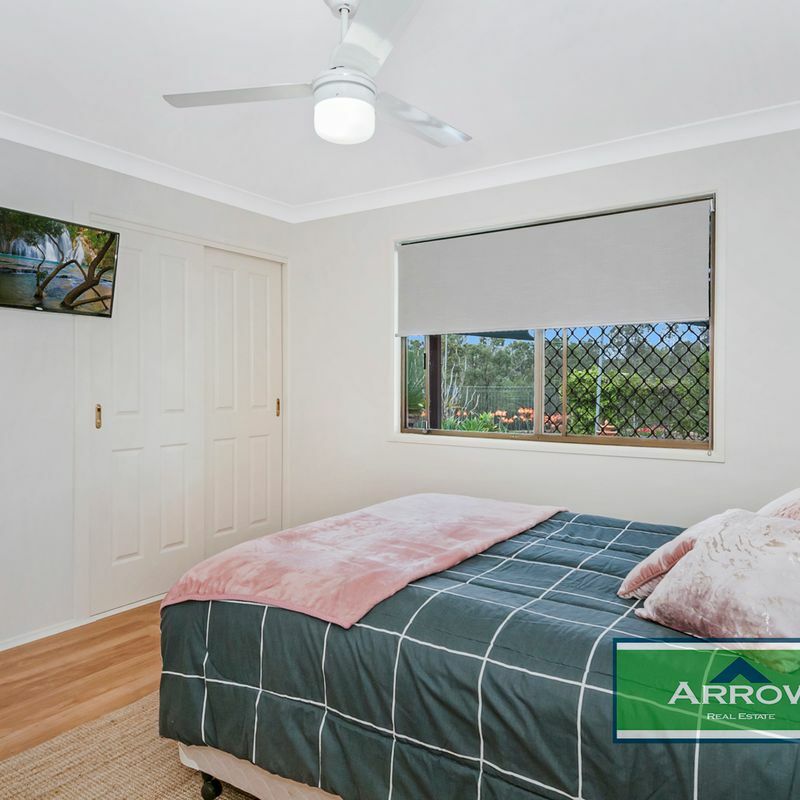 The property has been recently painted, has new timber flooring to the bedrooms and is a wonderful example of a well kept and maintained family home. 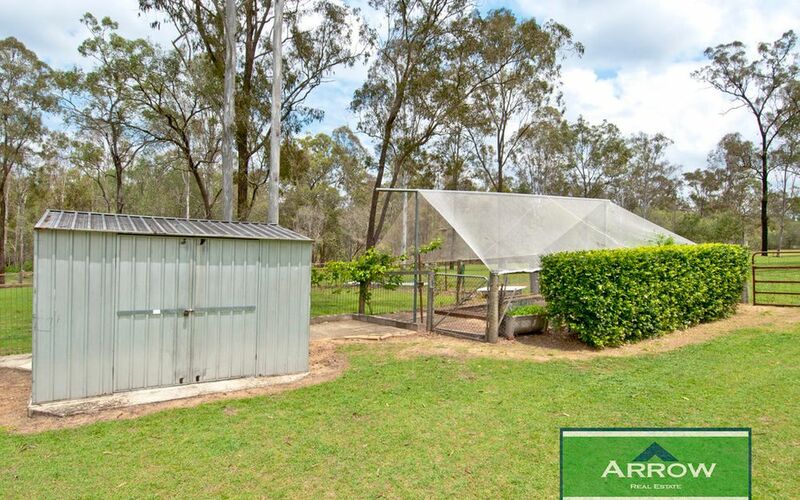 Bird Avery, veggie garden, dog proof fencing to property. 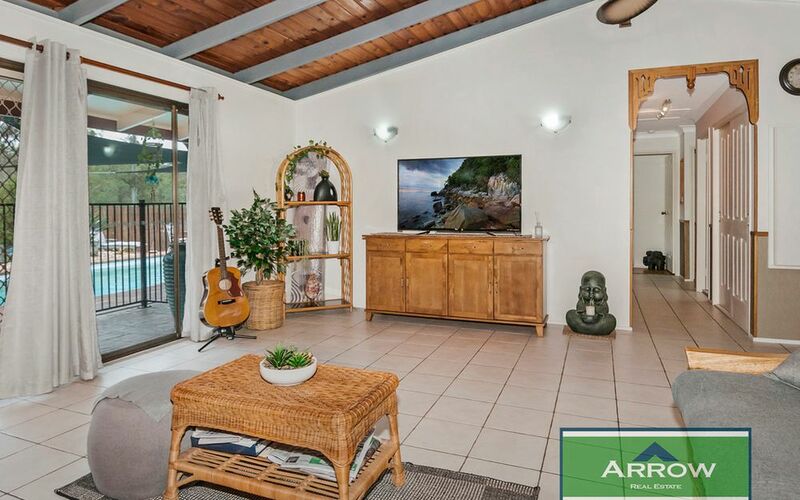 An inspection is well advised to fully appreciate all that is on offer and to add to the endless appeal, the location is just about perfect as its situated in a quiet court and with plenty of privacy from neighbours. 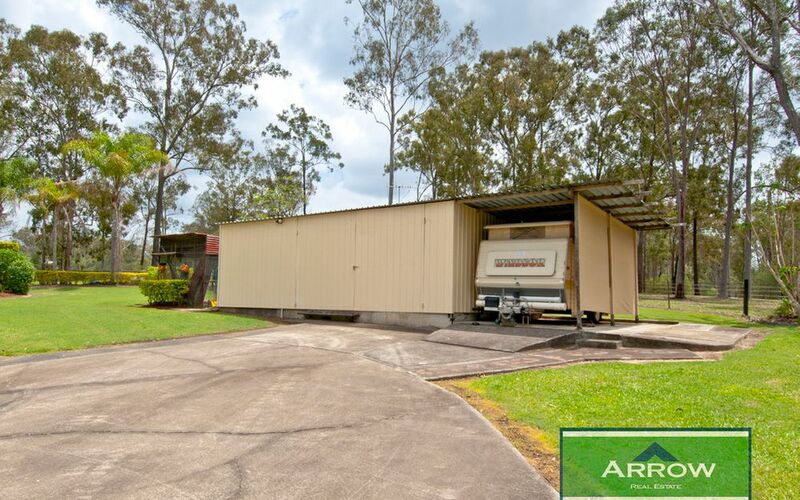 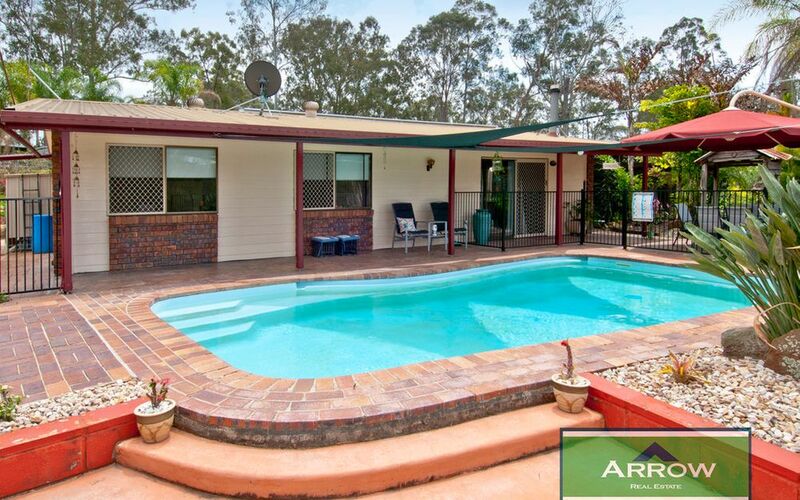 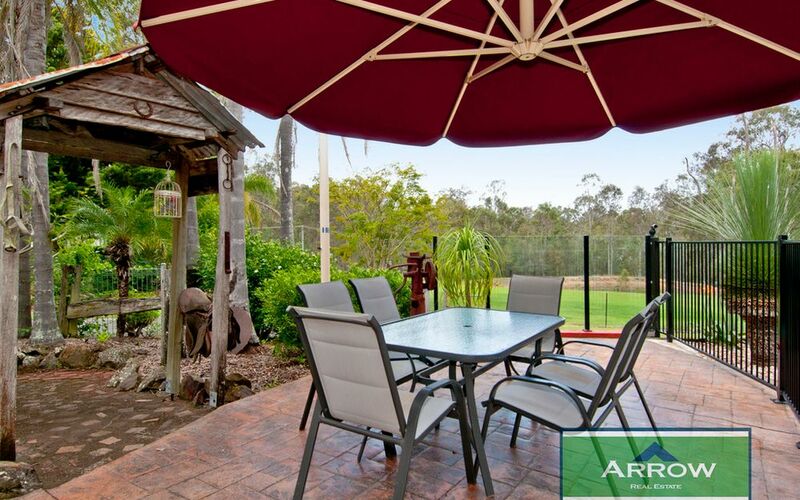 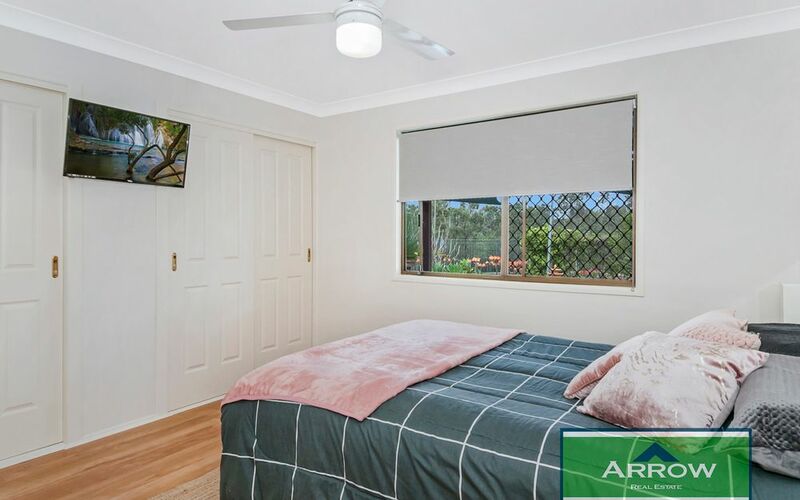 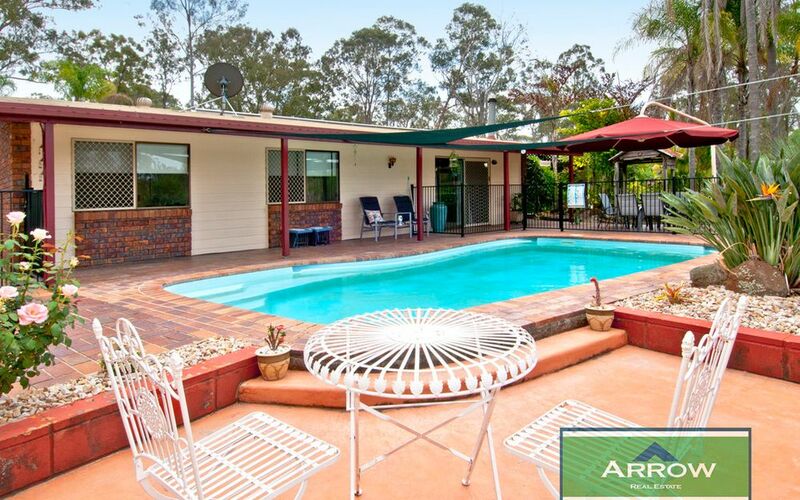 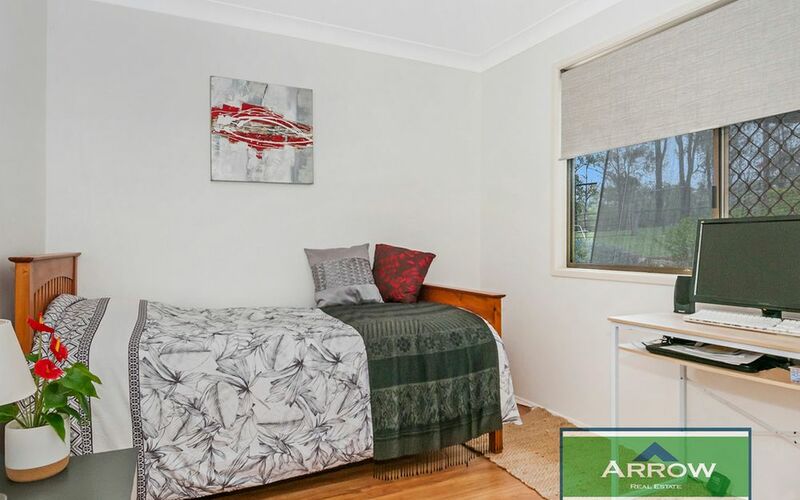 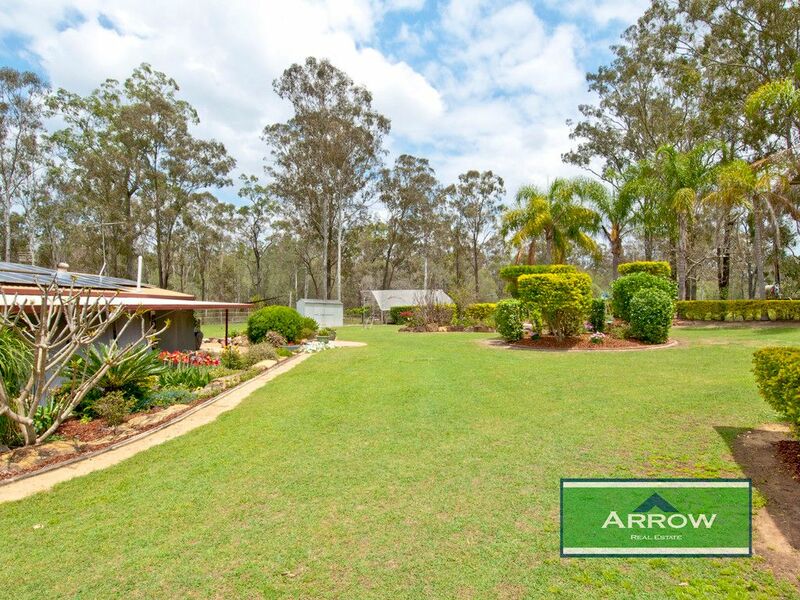 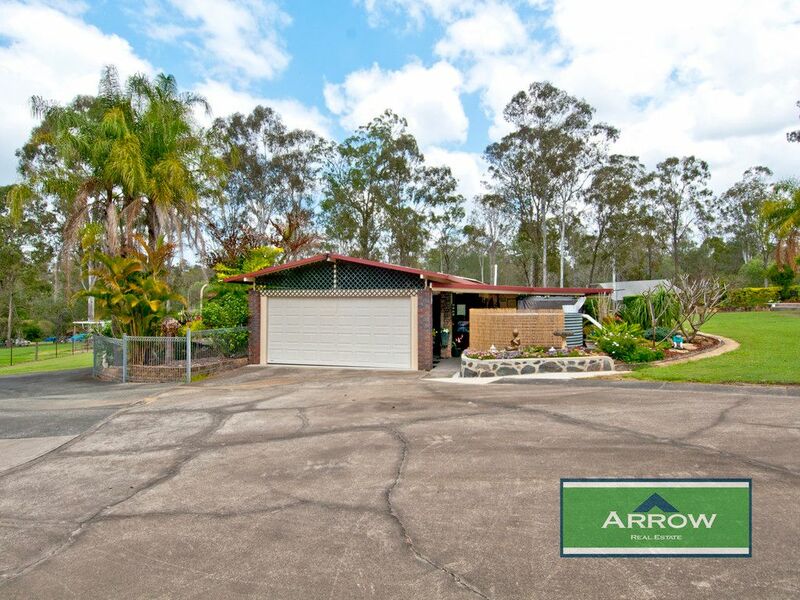 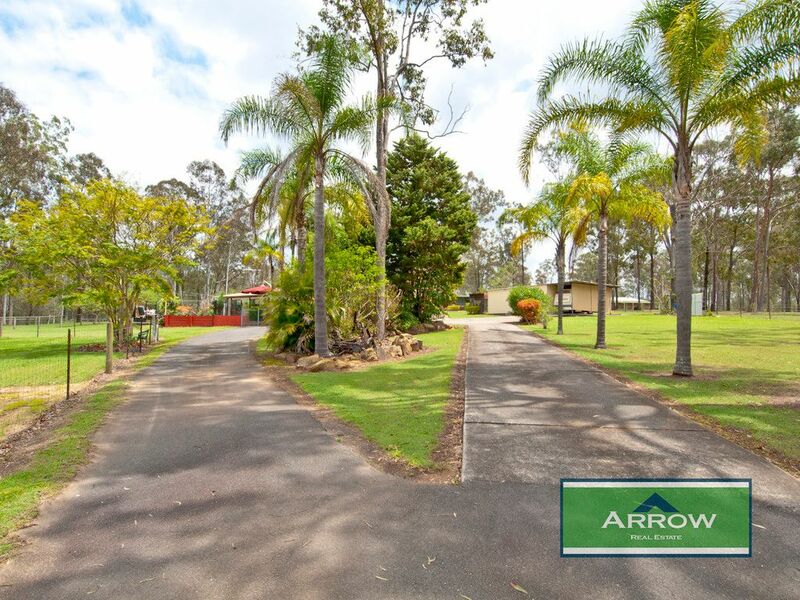 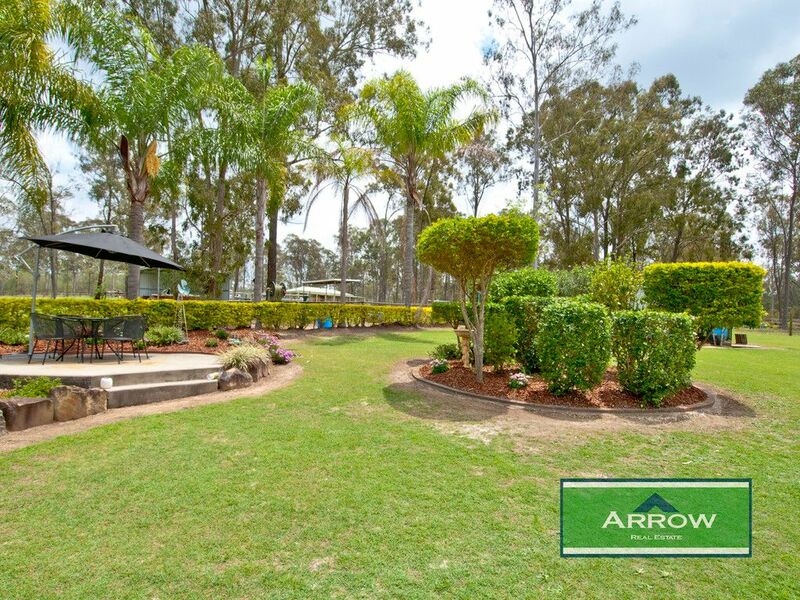 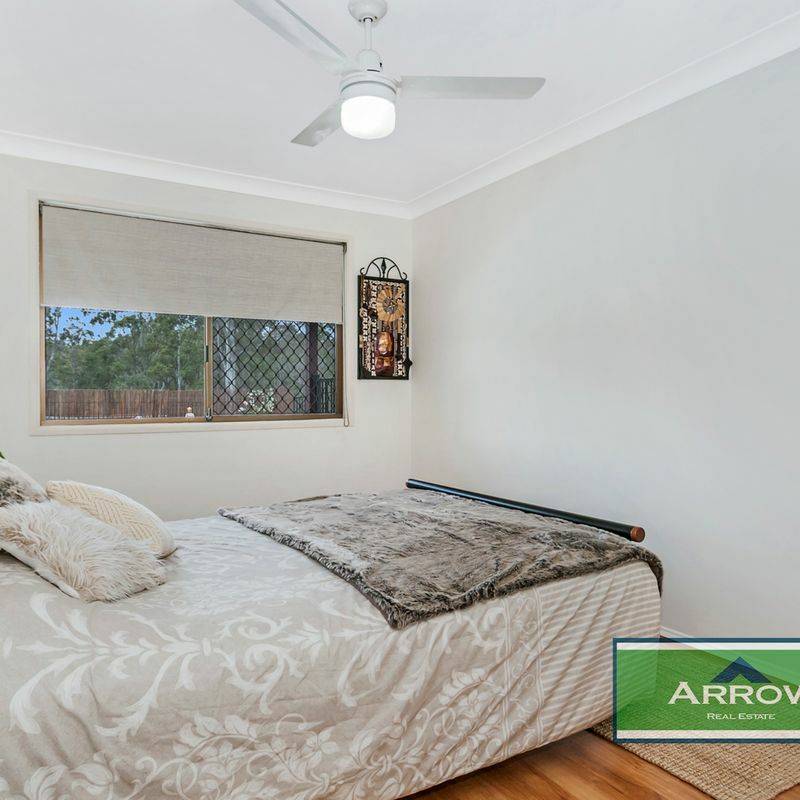 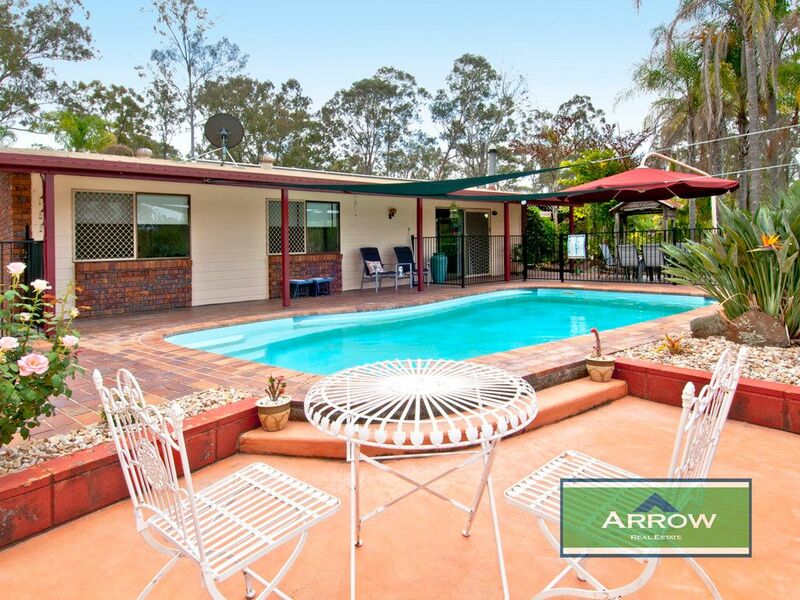 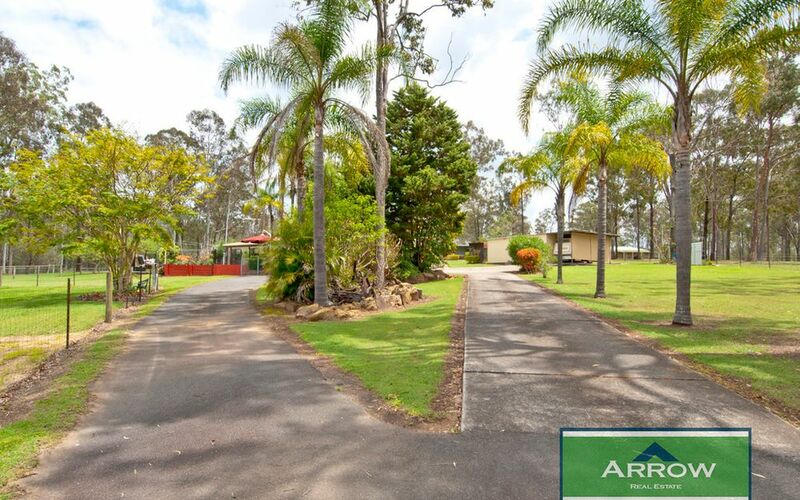 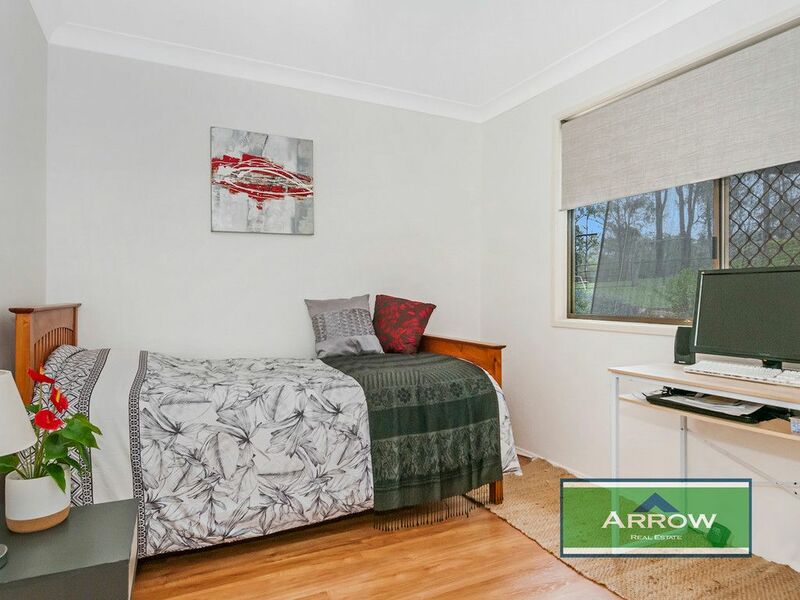 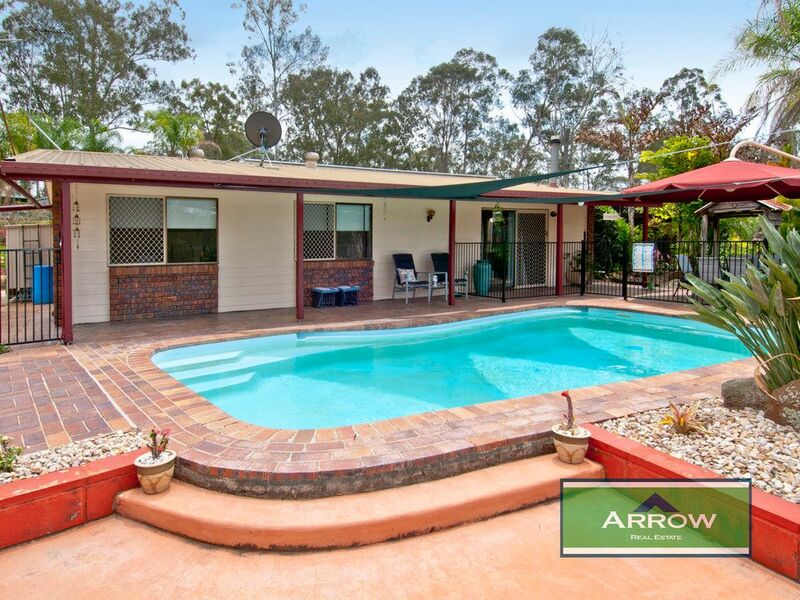 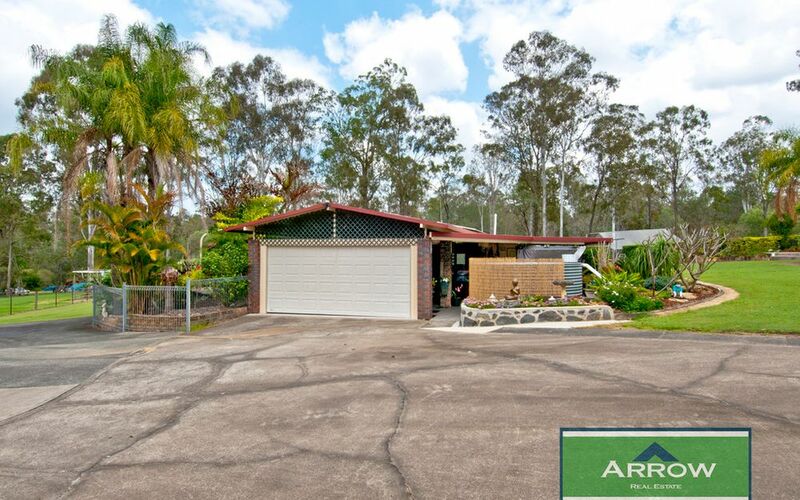 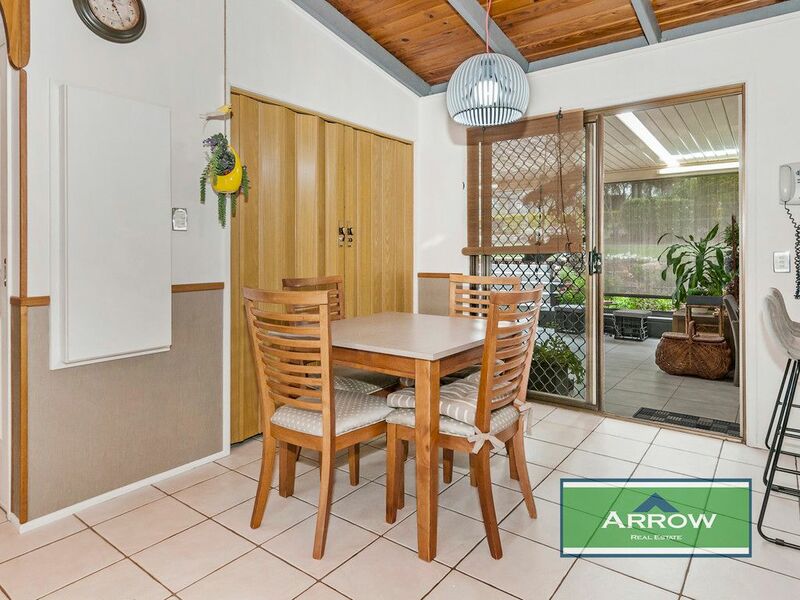 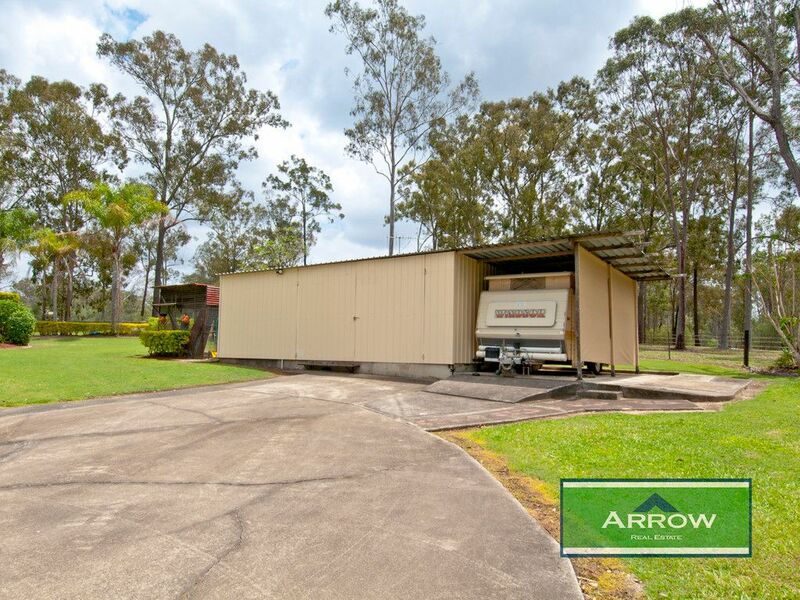 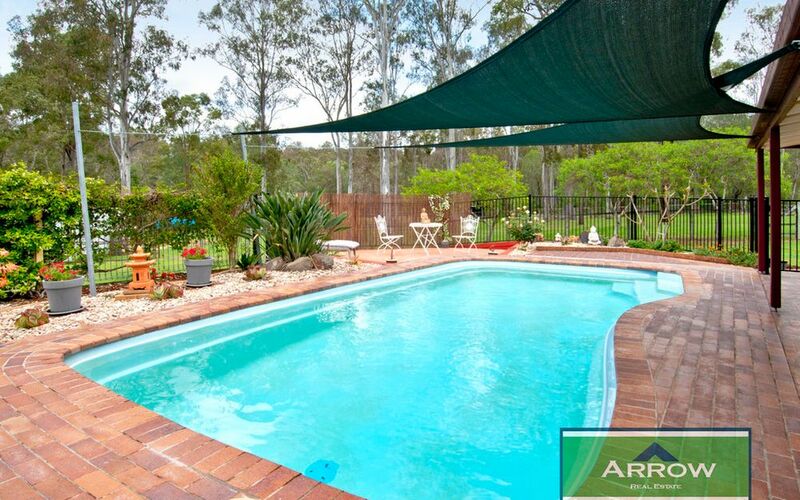 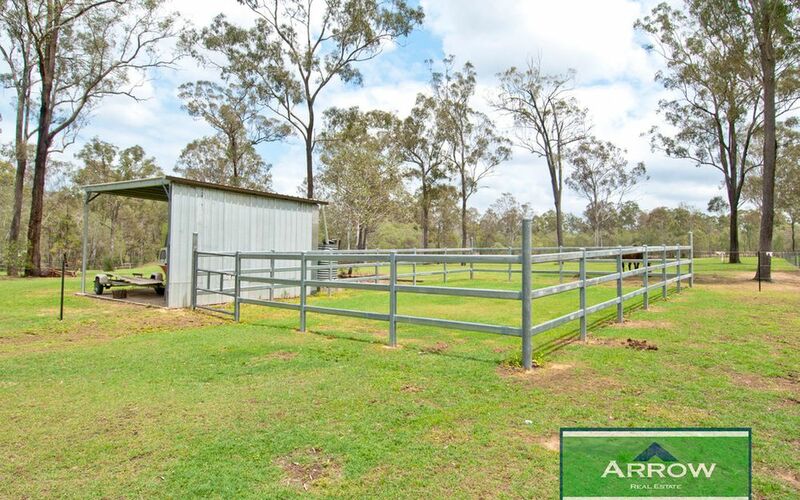 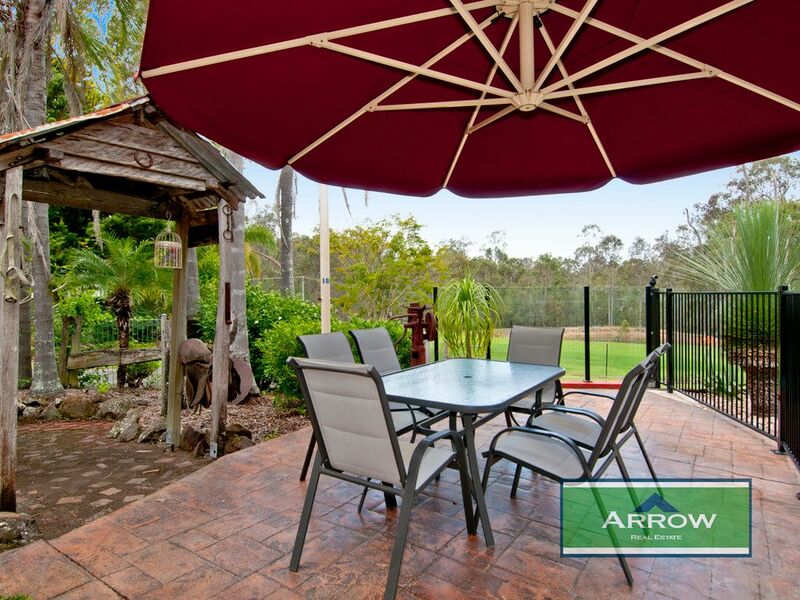 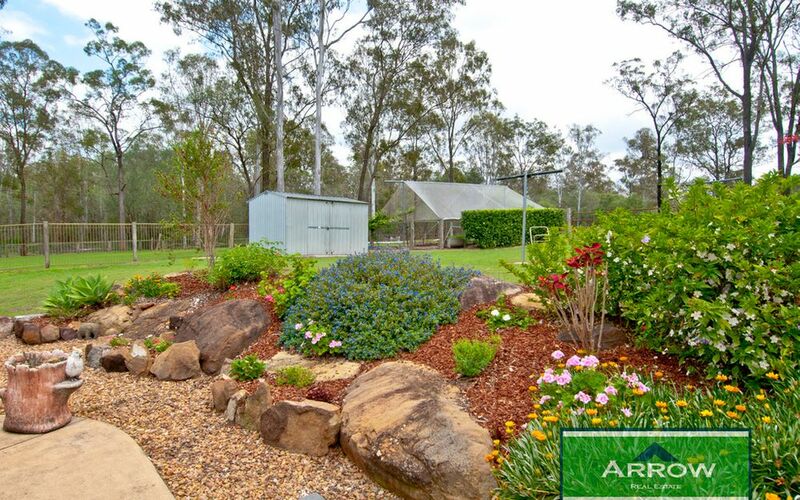 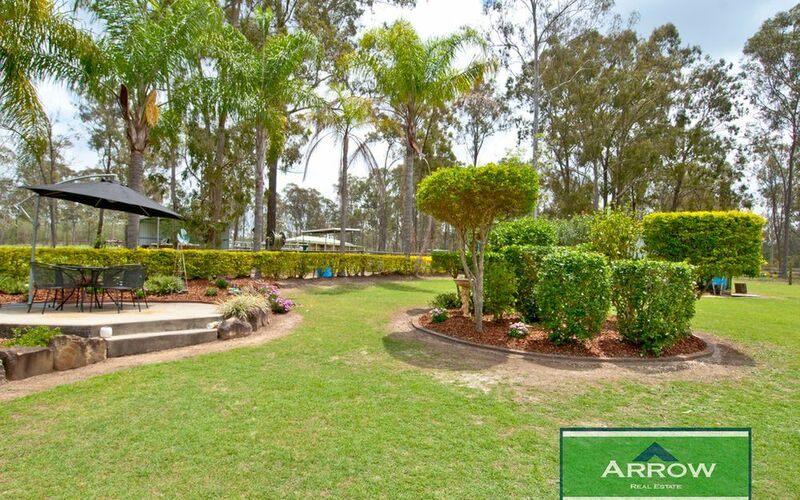 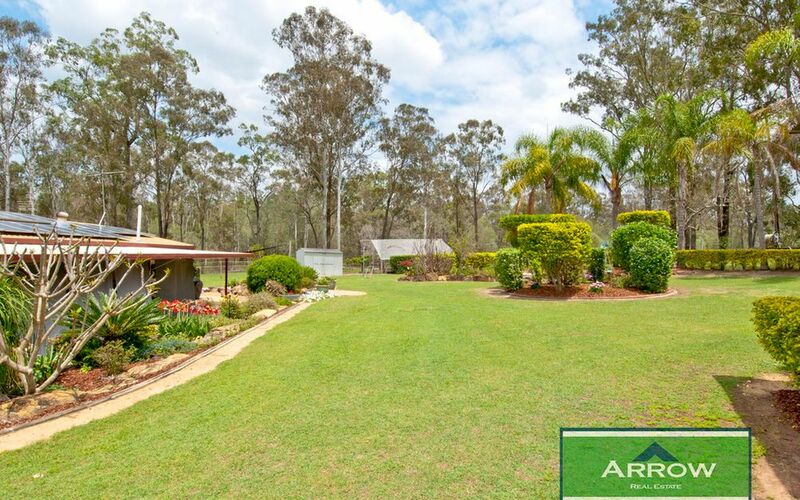 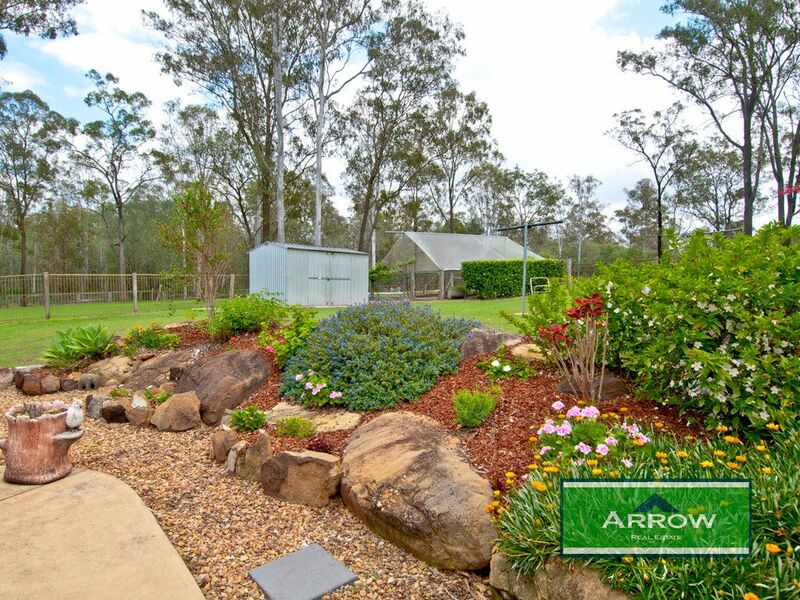 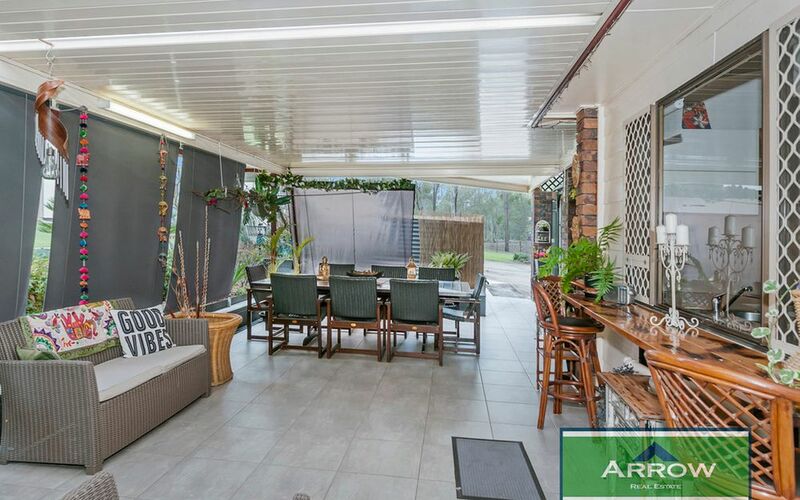 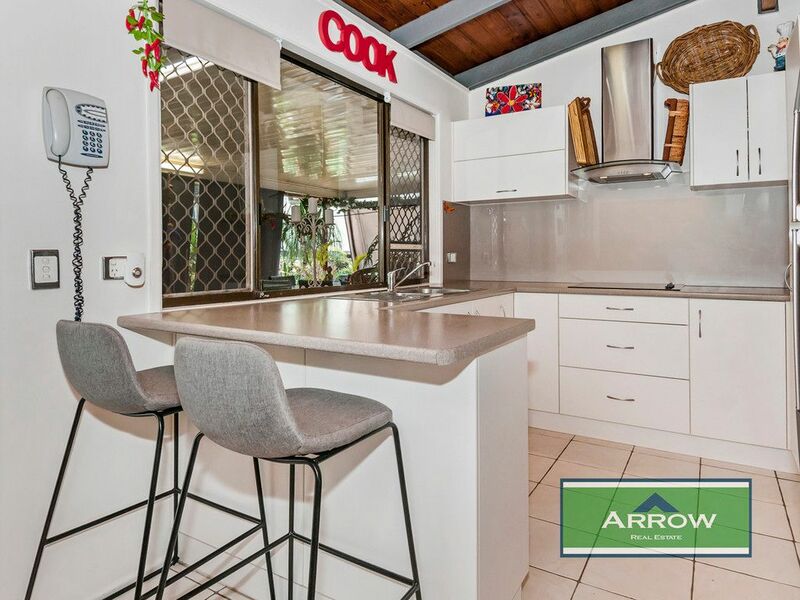 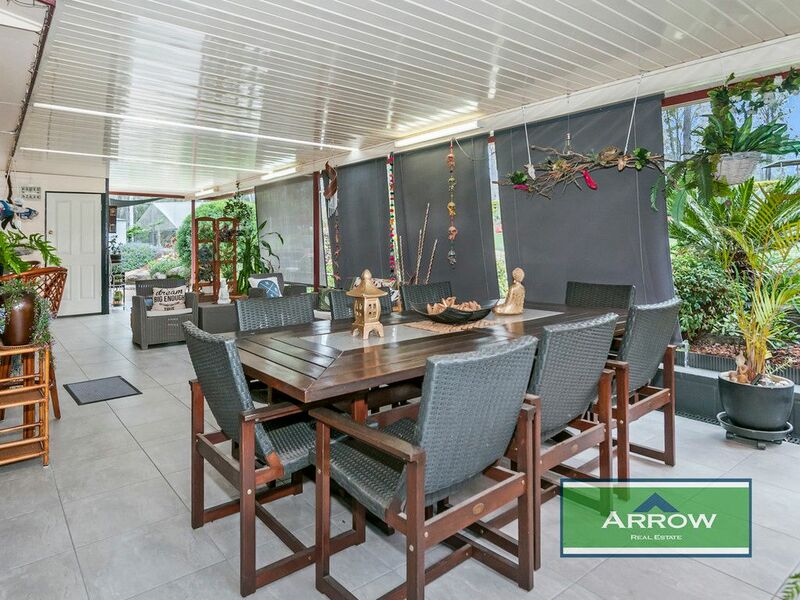 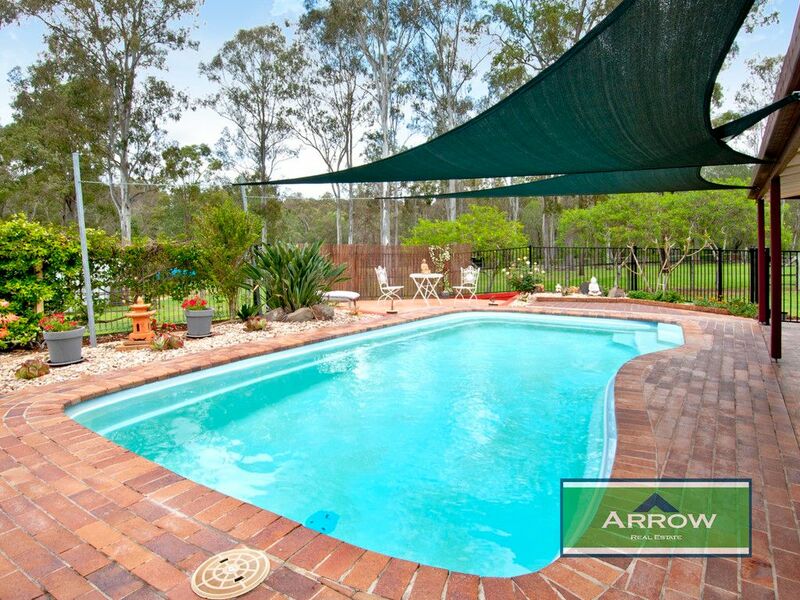 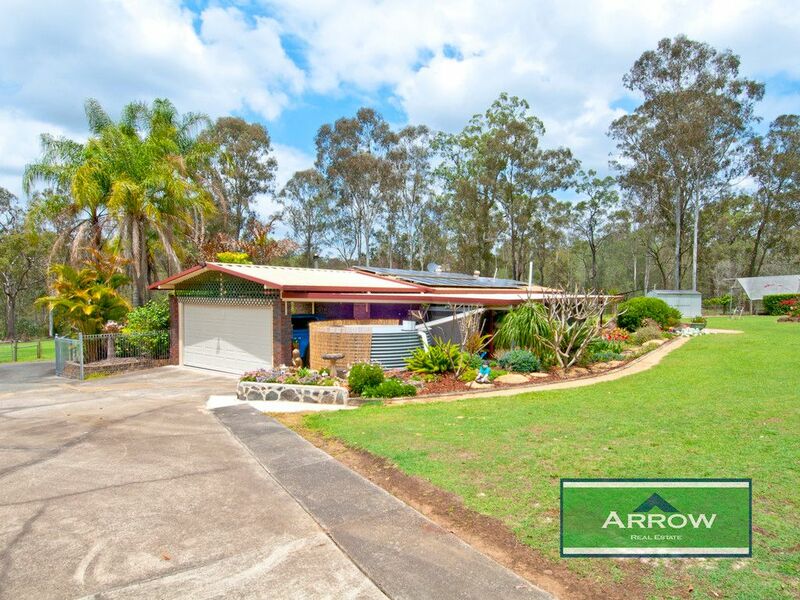 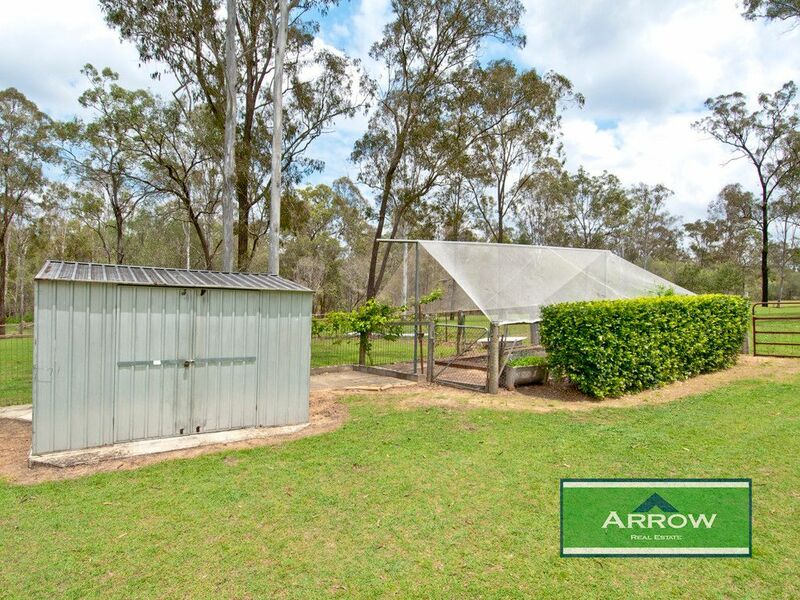 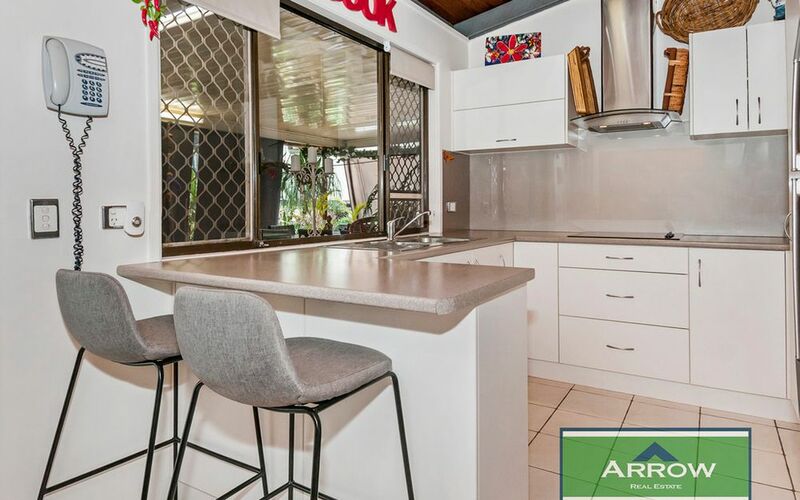 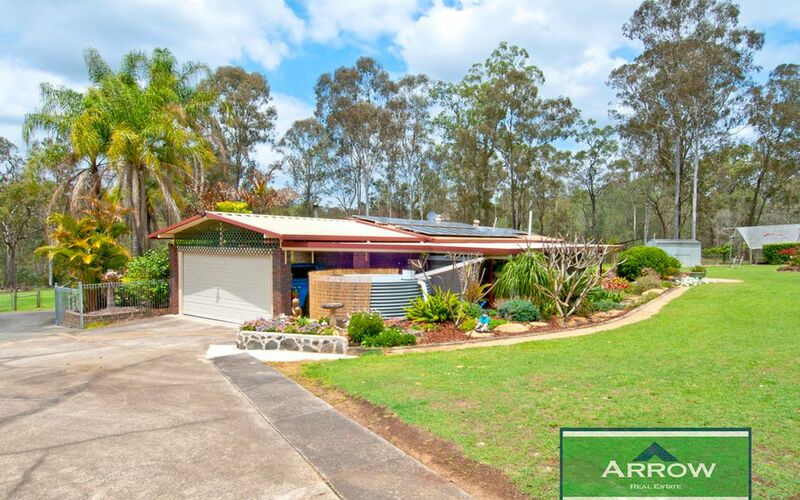 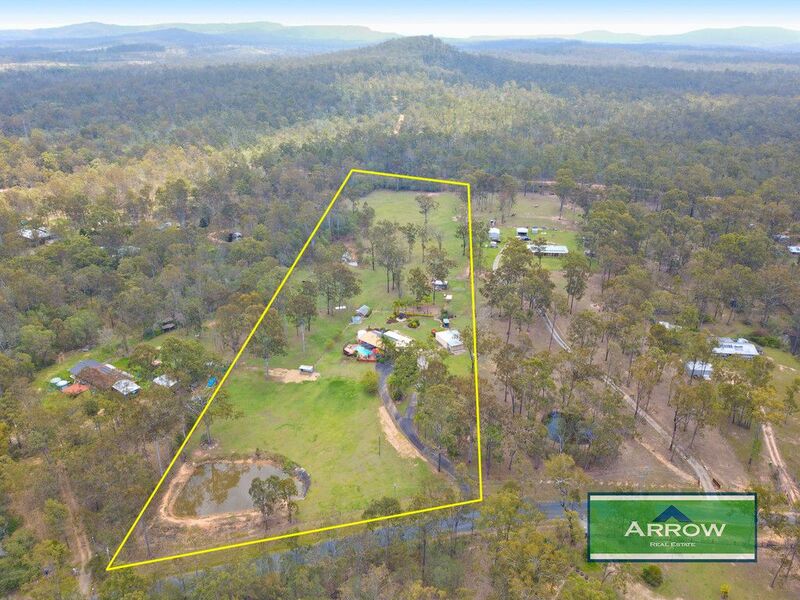 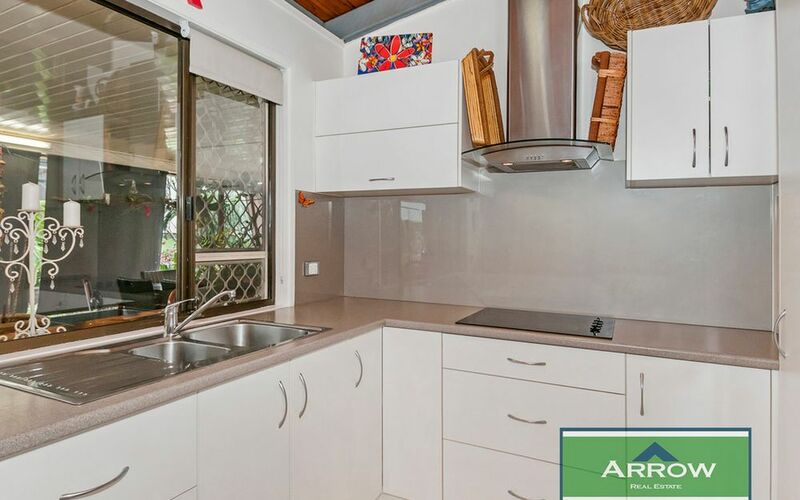 Just a few minutes drive to the Jimboomba Township, schools and easy access to Mt Lindesay Hwy.